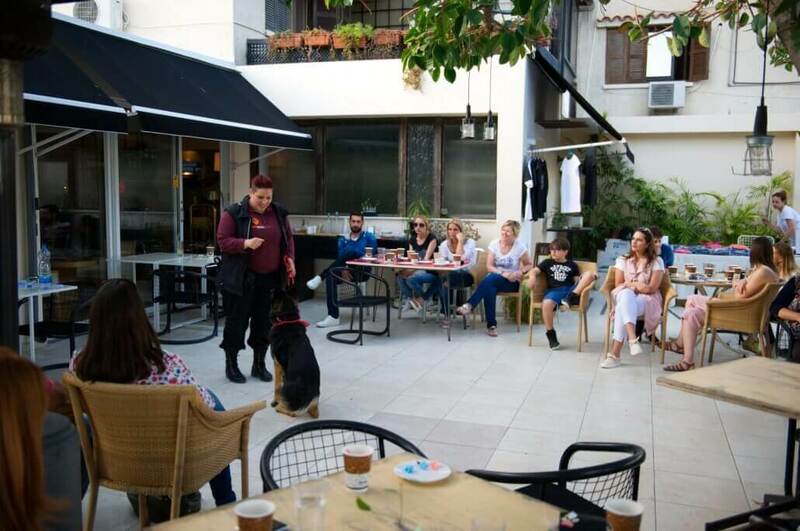 We spent a lovely afternoon with Sirius Dog Sanctuary at Fico Café Resto. The workshop was an eye-opening experience for many and we managed to answer quite a few common questions about certain dog behaviors and the biggest mistakes people do when handling their dogs. To us, it’s important that we are all aware of how canines think and how we best can get a behavior change in our dogs. Together, we raised over 200€ to the dogs in need at the shelter! Thank you all for coming, and a big shout out to Fico, the sweets were amazing! We look forward seeing you all again.